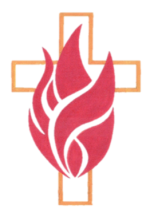 Welcome to St. Timothy Evangelical Lutheran Church! 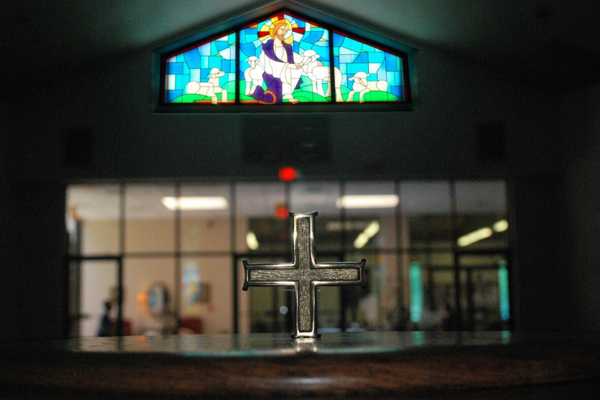 We embrace our purpose statement: St. Timothy is equipped by Christ to Build and Proclaim His Kingdom. The heartbeat of the Christian life is our service of praise and the gift of forgiveness offered each Sunday for the Christian pilgrim in worship. 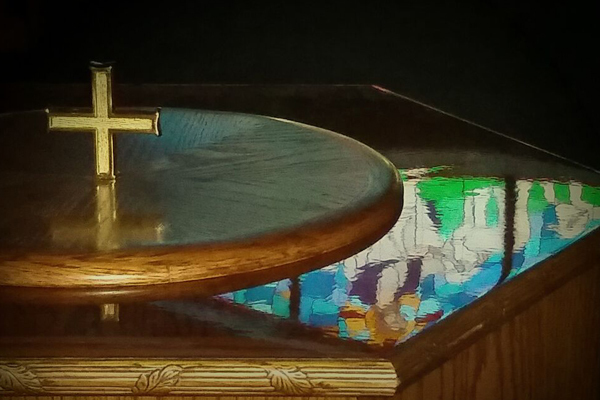 Join us for Worship on Sunday mornings at 10:30 am! 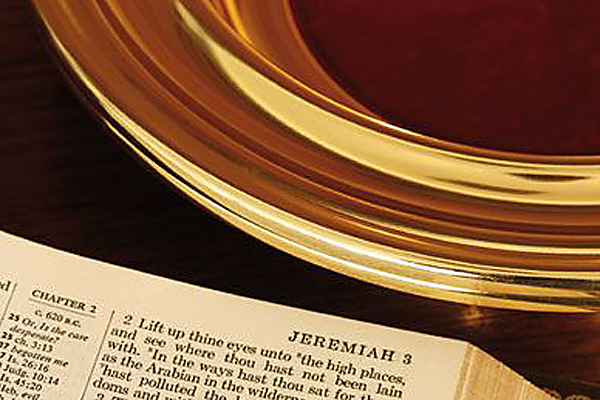 Eucharist or Holy Communion is celebrated at every Sunday worship service. St. Timothy Lutheran Church, Norfolk, VA added 79 new photos.